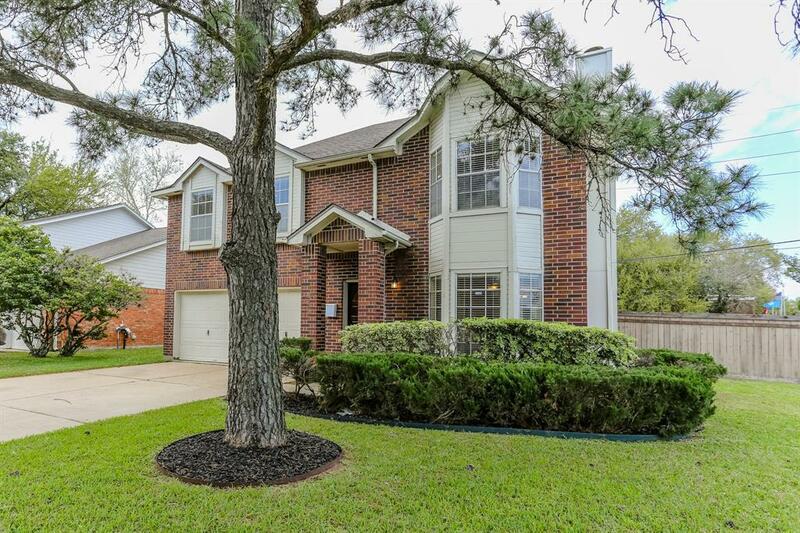 A Well maintained home with lots to offer in a quiet neighborhood and zoned to great Fortbend Schools. Water Softener, Huge Backyard & wooden deck that is perfect for entertaining family & friends. 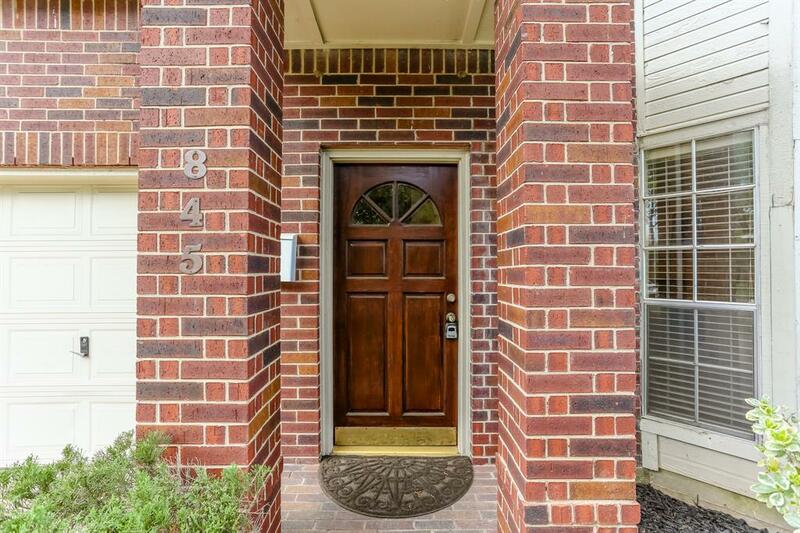 Direct access from kitchen to patio area & formal dining room. Wonderful fireplace in family room. Spacious game room. 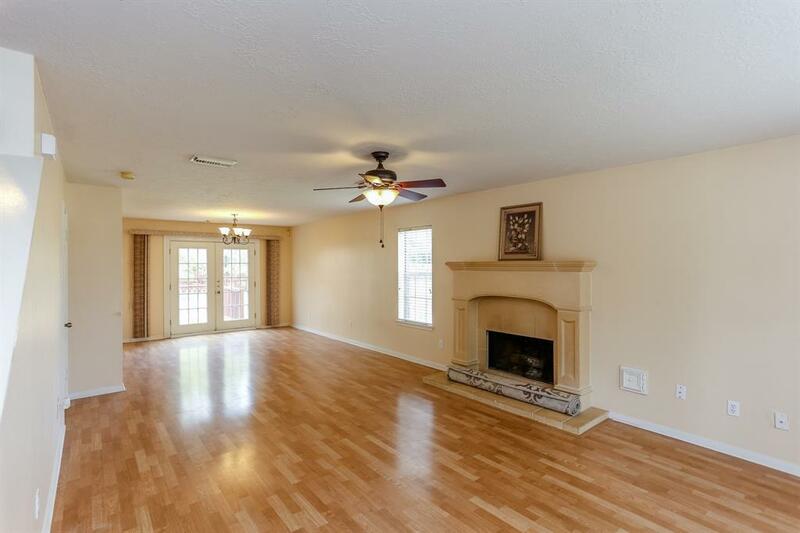 Fresh paint inside & outside w/ laminate flooring. 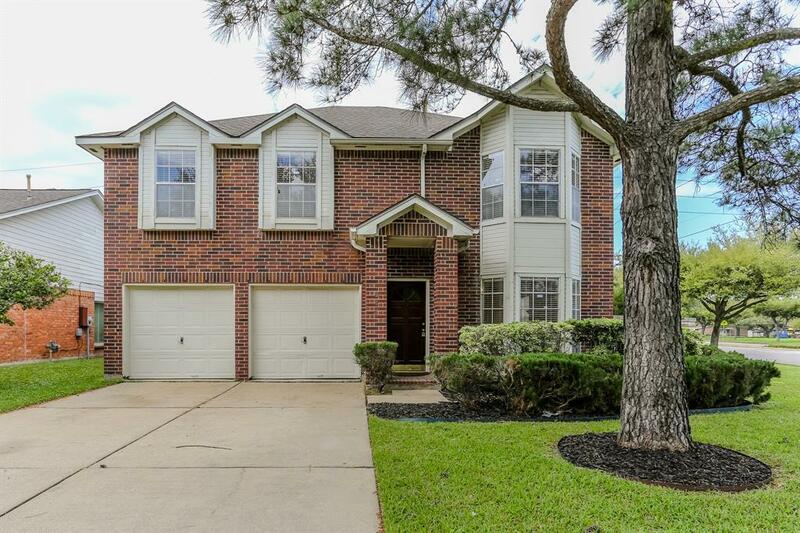 Close Proximity to I 59/69, Hwy-99, & Beltway 8. Easy access to School within a mile. You are going to love this community. Hurry !!! won't last Long.